We work with many mental health professionals and medical professionals who are looking for a program that can compliment their treatment. Our model is to build upon the client’s existing resource of an established therapeutic relationship with their outpatient therapist. Our model is to provide the IOP program with their current outpatient therapist as the leader of the treatment team and continuing to see them weekly. 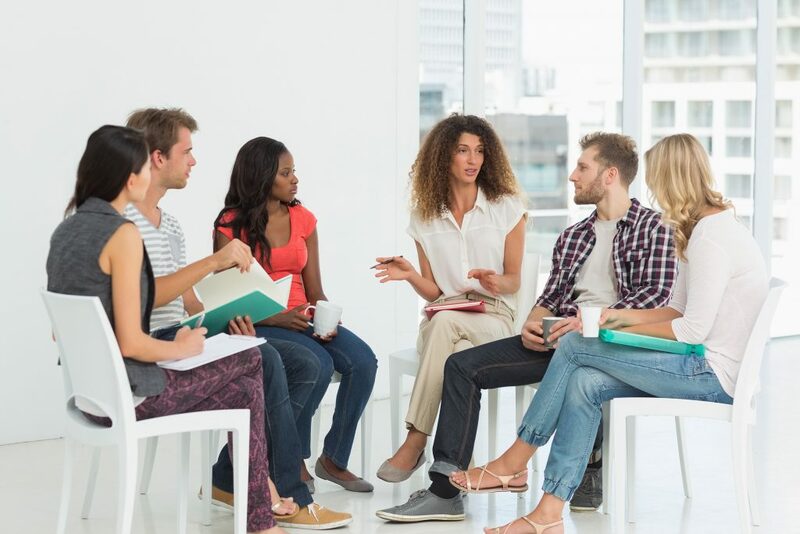 Our program adds groups, family therapy, education and weekly updates to the home therapist of skills that we’re teaching as well as the client’s presentation in group. We seek your input and guidance on how to individualize what we’re doing to best help this individual and family. As adolescents become more socially-engaged & emotionally intense, we must help identify and develop the forces behind this transformation and harness them toward a positive direction. This time of transition in the brain inspires social engagement, emotional spark, creative-imaginative exploration. The challenge is to optimize these changes while reducing the risk of permanent harm. A confluence of influences have great impact on impulsiveness due to an increase in the activity of neural circuits. Dopamine & the drive for reward can be filtered through a process of cognitive control. As complex social creatures, close relationships are fundamental to our physical and mental health. Science can help us understand patterns and transform us to kindness through self-awareness. Adolescence is filled with new ways of seeing the world. Being supportive means being open to what is happening, responsive and receptive, not reactive. The challenge is not to correct but to connect. Spirituality is the quality of being concerned with the human spirit or soul as opposed to material or physical things, a sense of connection to something bigger than ourselves, a search for meaning in life.